Visit and Enjoy the Upper Peninsula of Michigan. Here are places to go and things to see and do! 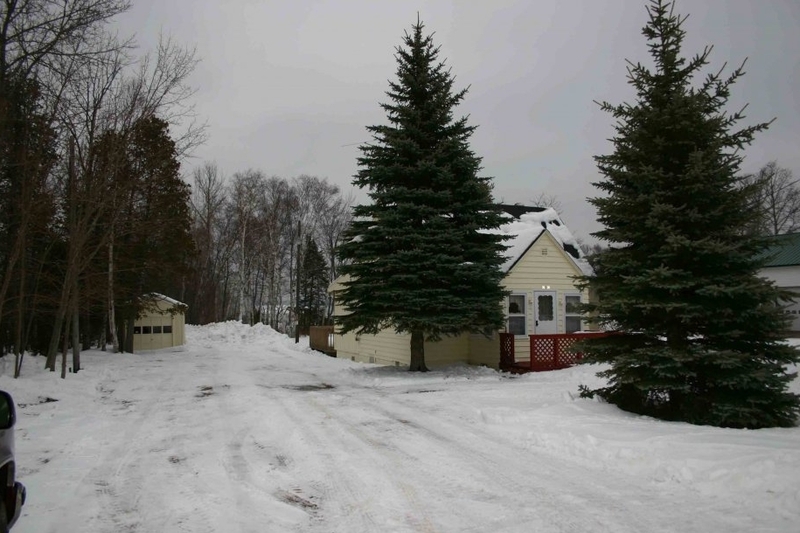 While staying Christmas Paradise Rental Cabin / Vacation Home near Munising Michigan. Enjoy the bounties of the great U.P. north – maple syrup, jams, fudge, berries, famous Michigan pasties, fish from Lake Superior! Visit the Shipwreck Museum at Whitefish Point, Lake Superior’s graveyard of ships. See the Tahquamenon Falls. While there, stay in Paradise, Michigan. You’ll see why it has this name! It’s truly gorgeous here in the U.P. 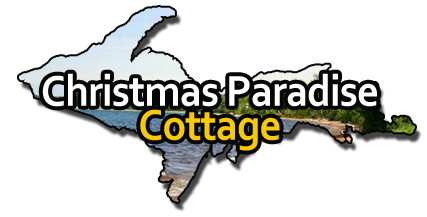 Come stay with us at Paradise Christmas Cottage Rental in Christmas Michigan near Munising Michigan. This is an exciting place for hiking or just driving down one of the many forest roads. 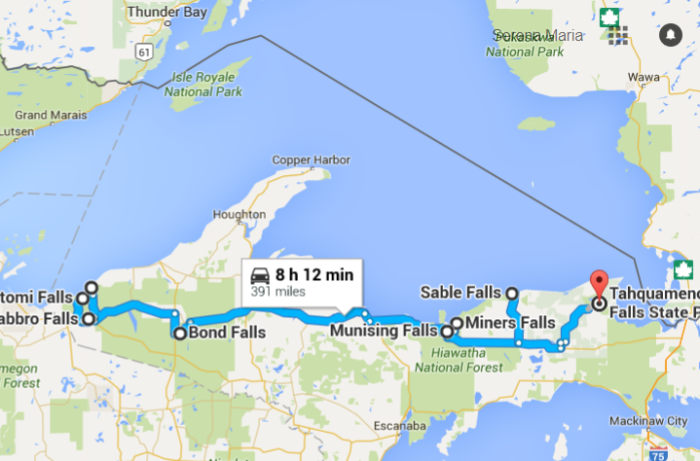 Enjoy the beautiful waterfalls and the many miles of Michigan and National Forests.